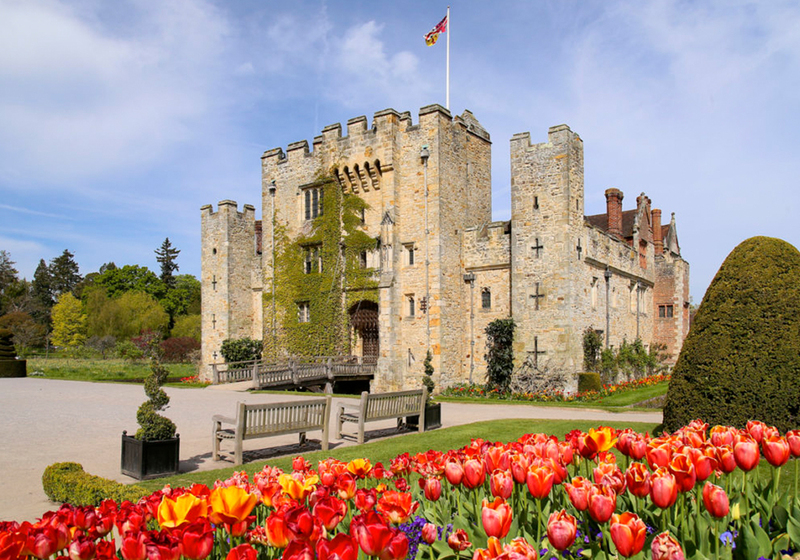 The second Tulip Celebrations event as part of the Tulip Festival at Hever Castle & Gardens will be even bigger and better in the stunning grounds of the childhood home of Anne Boleyn. Visitors will be able to enjoy a tulip trail either self-guided or with Hever’s Head Gardener Neil Miller and marvel at the 20,000 tulips, in many colours and different varieties planted in the Castle grounds; along the architecturally stunning Pompeiian Wall, in the traditional Tudor Garden and the sumptuous Italian Garden. 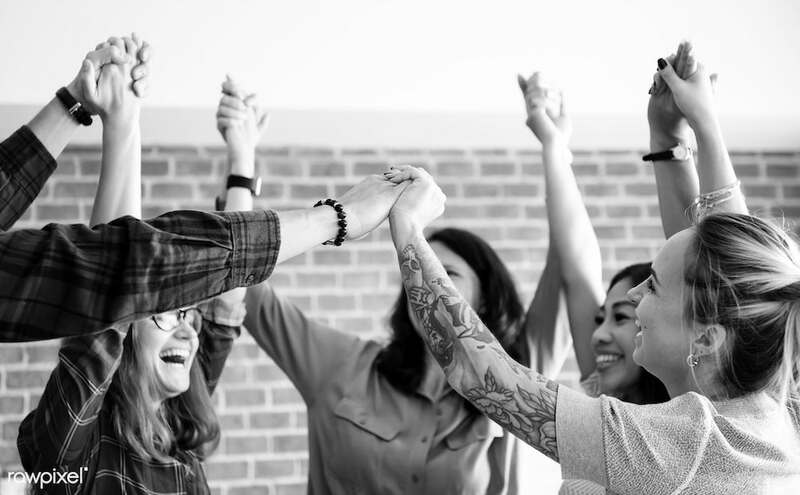 Back for another year after a successful launch in 2017 this is an event designed to encourage women to help each other, to open up opportunities for women to come together to feel inspired, uplifted and empowered. This year it’s taking place at Salomons Estate and there’s a host of great speakers and bags of opportunities for seeking personal advice (on everything from how to get on top of work admin to healing after divorce) to professional networking opportunities. Tickets £25, parking is free. Visitors can enjoy the amazing display of bluebells while taking the circular woodland walk which also passes a solar powered renovated ice house. 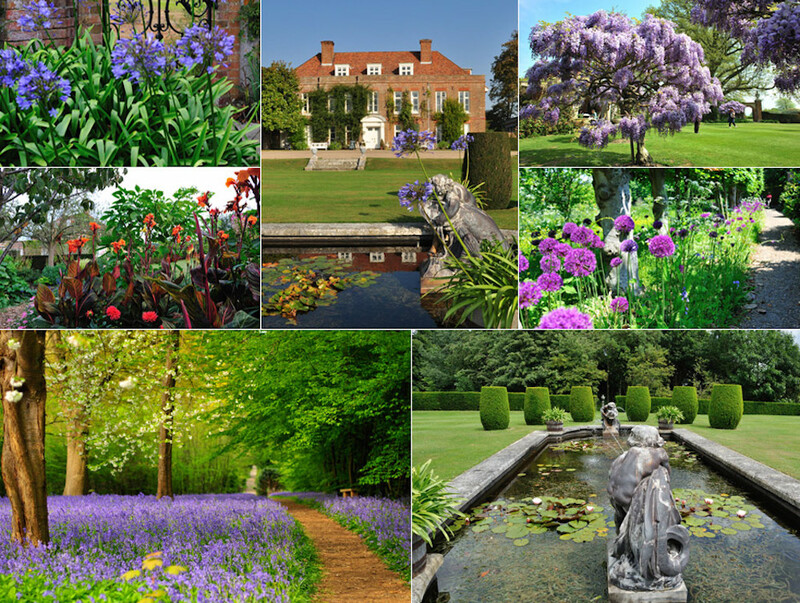 Hole Park’s website will have a bluebell barometer which will be updated regularly in April. Normal admission fees apply. Double MOBO award-winning YolanDa Brown is the premier female saxophonist in the UK, known for seamlessly blending jazz, soul and reggae. Her Debut Album, April Showers May Flowers powered in at No1 on the iTunes and Amazon Jazz Charts. 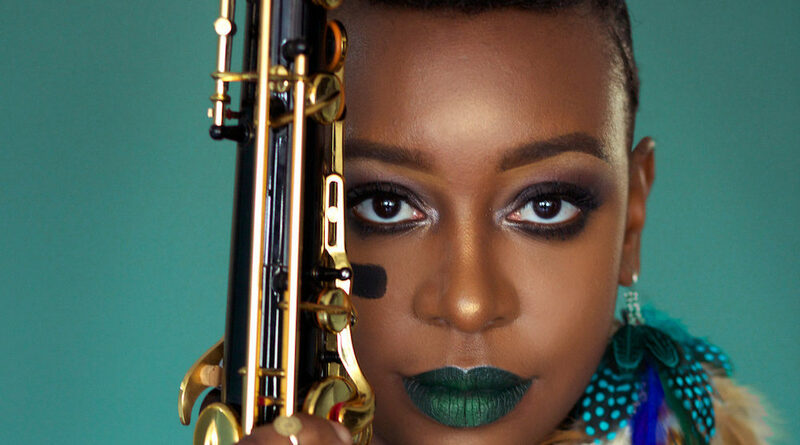 She’s toured with The Temptations, Diana Krall, Courtney Pine and Billy Ocean and collaborated with artists such as Mica Paris, Matt Cardle, Reggae Legend Bob Marley’s son Julian and as part of Jools Holland’s Rhythm & Blues Orchestra. Fresh off her critically acclaimed Reggae Love Songs Tour, YolanDa will perform songs from her new album, Love Politics War a delicious fusion of reggae and jazz melodies… think sunshine music. Starts at 7:30pm.